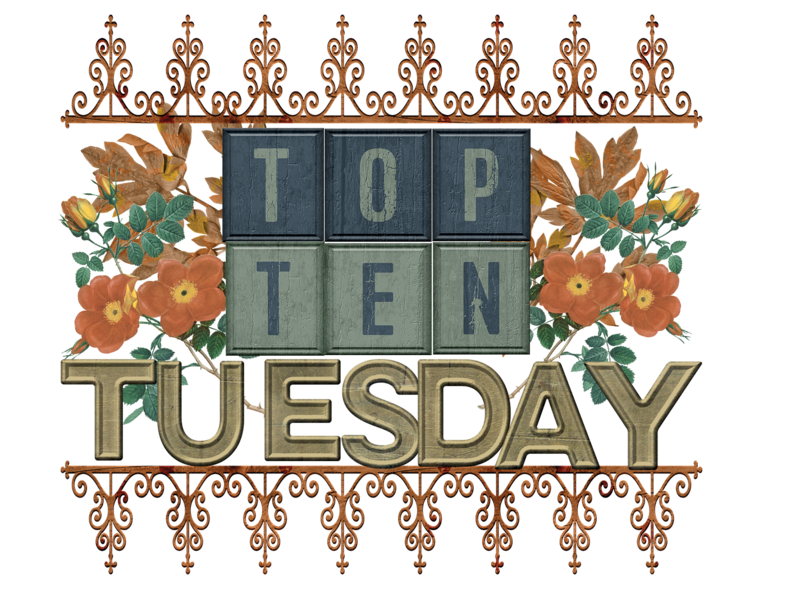 This week's TTT was a little challenging for me, because generally I don't read too many books that are all that funny. Not that I don't actually laugh over books when they are! I've been known to scare Big Guy with my laughing fits over unexpected humor or a particularly witty remark made by a character. Despite my lack of experience with books in the humor category, I managed to pull together a few! 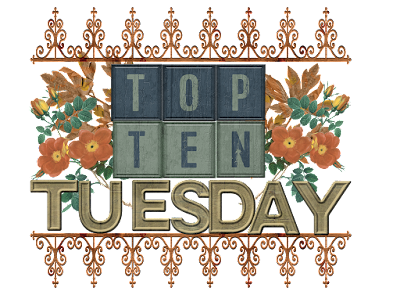 So please enjoy the list of 10 books that made me giggle! Click on the image to visit each book's goodreads page. 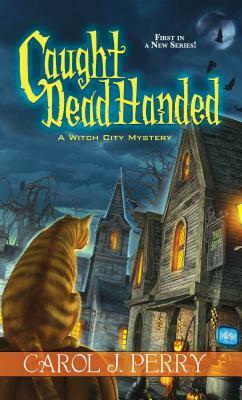 Caught Dead Handed - by Carol J. Perry - This one is a ghost-story mystery but it's super quirky, there are a number of giggle worthy moments that were focused around our MC and her interactions with an overthetop pretend psychic who was not actually pretend. 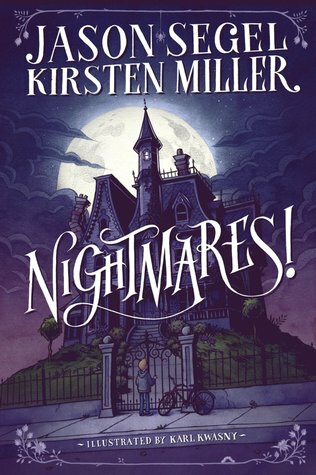 Nightmares - by Jason Segel and Kristen Miller - I most certainly laughed. There are a number of really strange happenings in this book that have you both grimacing and laughing at the same time. Lunatic clowns, bunnies with razorsharp teeth and no eyes, monsters and nightmares galore that are actually just trying to help you face your fears so you can have GOOD dreams? I can't. 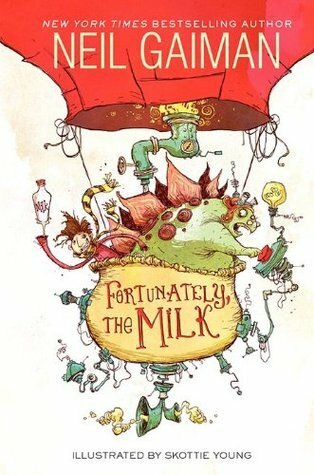 Fortunately, The Milk - by Neil Gaiman - This is a children's book, and thus the humor is simple but it's so very very cute and it absolutely had me giggling by the end. 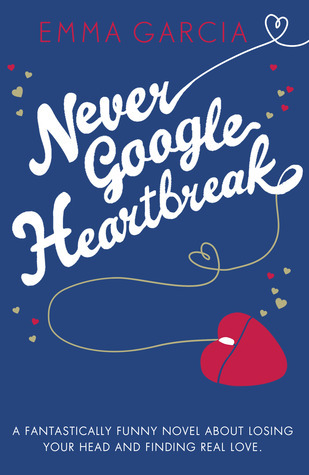 Never Google Heartbreak - by Emma Garcia - I'm not huge into contemporary romance, but this one was sounded too good to pass up. It was honest, sweet, and most certainly funny. 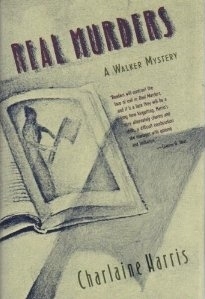 Real Murders - by Charlaine Harris - I probably shouldn't have laughed... I really probably shouldn't have, but I did. Aurora Teagarden antics definitely make me giggle from time to time. 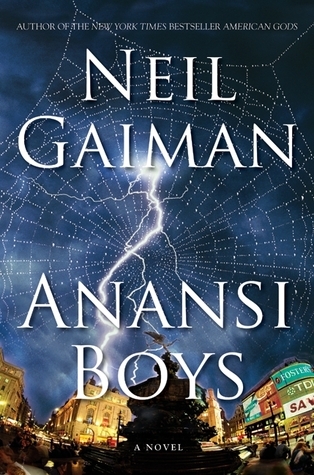 Anansi Boys - by Neil Gaiman - This is one that causes you to giggle more because you're REALLY uncomfortable for the main character, and not so much because what's happening is especially hilarious. It's nervous chuckling. 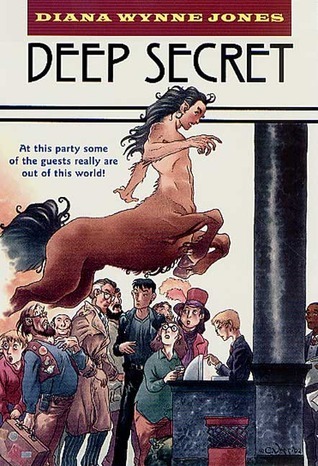 Deep Secret - by Diana Wynne Jones - The interaction between the Male and Female MCs in this book are particularly good, and the supervisory ghost that can't leave the car had me snorting. There are a number of quirkly and peculiar characters and circumstances in this wild romp of a book to get your giggle box going. 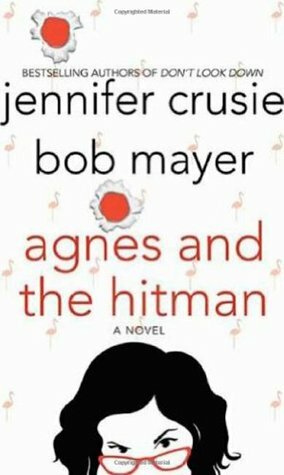 Agnes and the Hitman - by Jennifer Crusie and Bob Mayer - Another contemporary romance, but this one is especially outrageous. A lonely baker meets a solemn hit-man in the wrong place at the wrong time and sparks fly. Agnes is sparky, sassy, and spunky and her interactions with hit-man are cackle worthy. Oh, and then there's the pink flamingos. 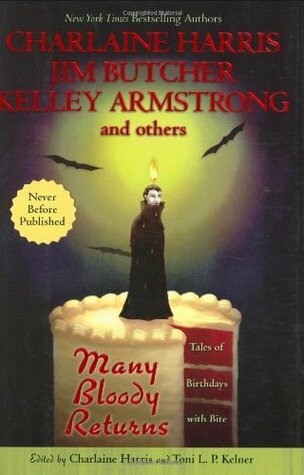 Many Bloody Returns- by Multiple Authors - Definitely a few laughs to be found in this compilation, mostly of the "chuckle" variety. 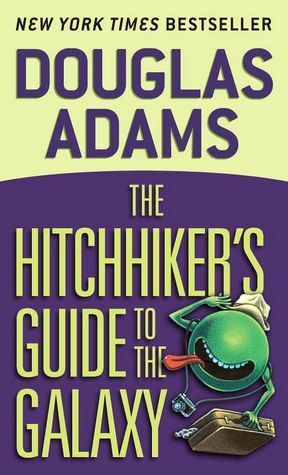 The Hitchhikers Guide to the Galaxy - by Douglas Adams - Oh come on. If you've read even QUOTES from this book you know that it's hilarious. It's probably one of the funniest books I can remember ever reading. "The ships hung in the sky in much the same way that bricks don’t." What books make you giggle? I need to read Nightmares and have been eyeing Caught Dead Handed for some time - I think you may have convinced me. Thanks for sharing you awesome list! I was just contemplating the other day about how much I missed Sookie Stackhouse and how I should re-read. But.. maybe I should read one of Harris' other series I'm constantly forgetting about! Bunnies with razorsharp teeth and no eyes sounds terrifying but I've been eyeing that one for a while. Thanks for the recs and for stopping by!